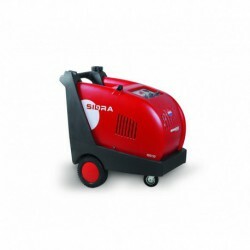 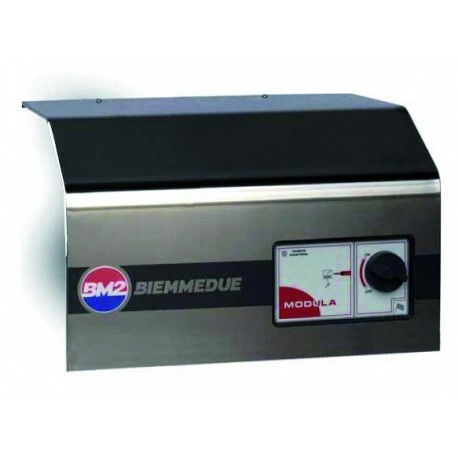 The cold water pressure cleaner BM2 MODULA 130/10 is a cleaning machine with an ergonomic and practical design ideal for every kind of professional hygiene, from schools to hotels or catering services. 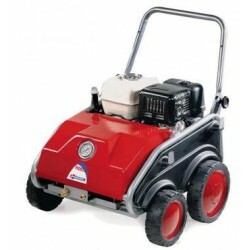 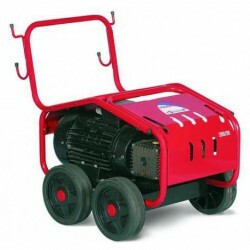 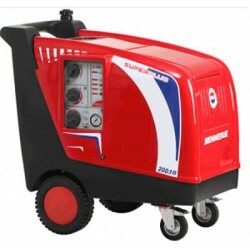 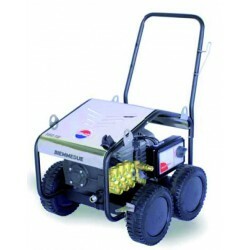 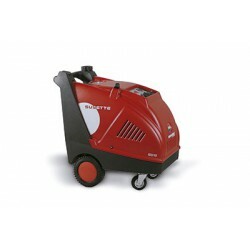 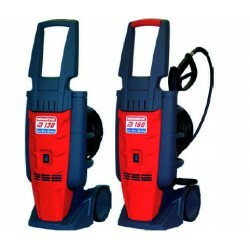 This cold water pressure cleaner has an exclusive total stop system when the control is not in use, overheating motor protection and rubber tires that ensure maximum stability. 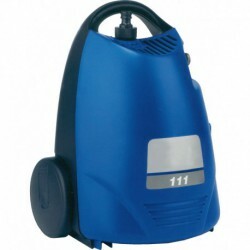 It also comes with a lance with adjustable water flow angle. 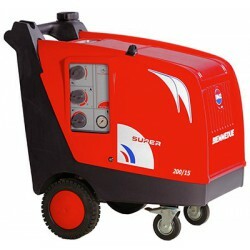 Pump motor speed: 1450 rpm. 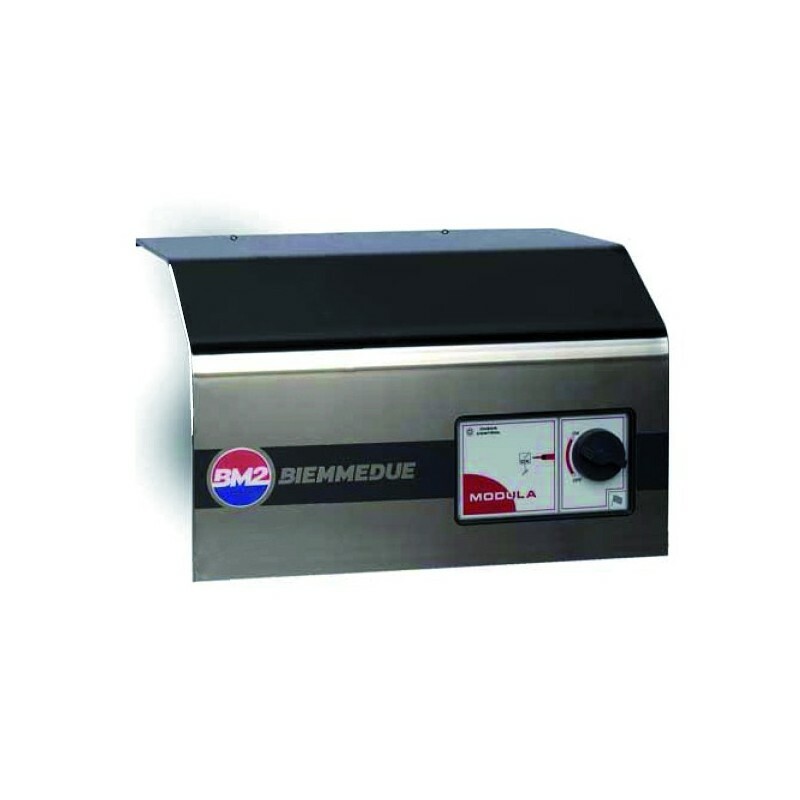 Measurements: 86 x 40 x 91 centimetres. 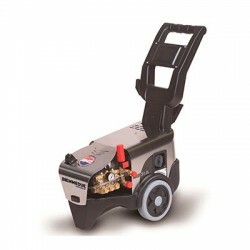 Lance with adjustable water flow angle.